Do you know the cost of printing? Printing can account for as much as 15% of the total cost of running a business. 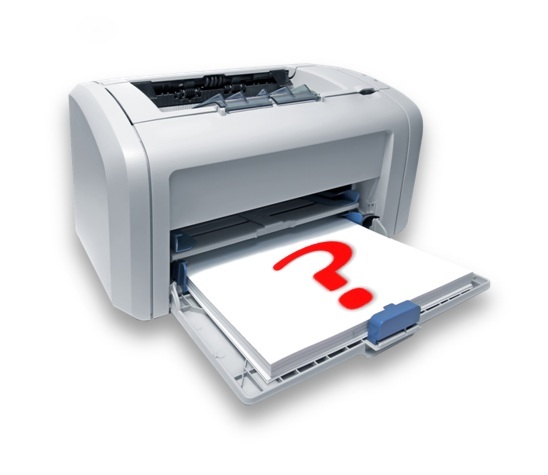 But costs associated with printing are not limited to hardware, toner and ink. In fact during a recent survey carried out by the All Associated Group, it was calculated that your printer fleet and associated costs could amount to just 10% of the total expenditure of your print requirements. Effective print management means getting the right machines in the right place for delivering your needs at the right price. As an accredited Hp MPS Partner we can provide a programme to reduce your costs while providing original HP consumables and support. In addition the use of print management can have a dramatic impact on your productivity through optimization and automation. Once this has been received we will be able to explain the savings you could make. © 2019 Practice Supplies Ltd - powered by citrusmedia.